Stuck on what to say? Let our flowers do the talking. 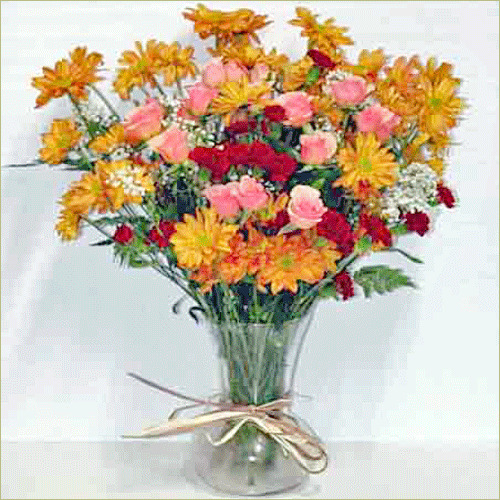 Spray Roses, daisies, mini carnations and baby’s breath say it all!